Have you ever seen a rhino fly? 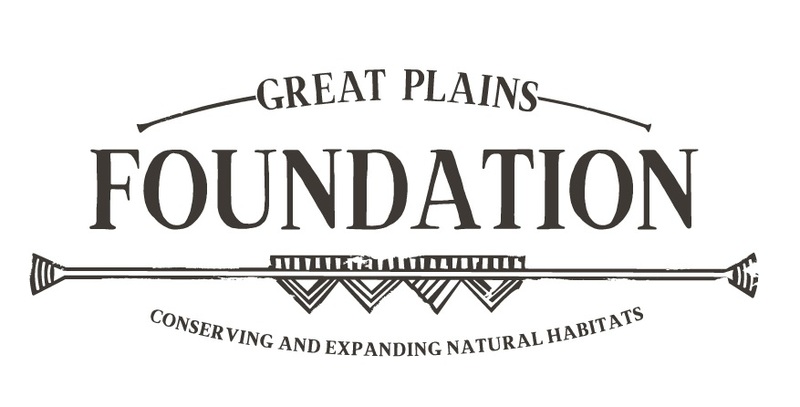 Well, we at the Great Plains Foundation have. And our goal is to see 100 rhinos fly. In 2014, Great Plains Conservation partnered with fellow conservation-minded safari company, &Beyond, to embark on one of the most ambitious rhino conservation projects to date: Rhinos Without Borders. By bringing together a community of dedicated wildlife conservationists, individuals, and travel industry leaders Rhinos Without Borders relocates rhino from poaching hotspots in South Africa to carefully selected remote wild areas deep within Botswana. Rhinos Without Borders, was created as an immediate response to the growing rhino poaching crisis in southern Africa, but at its core it is a project of hope. Why Botswana? Because Botswana currently has one of the lowest poaching rates in Africa where the country’s conservation officials are supported by an official anti-poaching unit and political will from the President down to help save rhinos. By allowing the rhino to roam free in their undisclosed locations, Rhinos Without Borders is creating a viable breeding population of rhino in Botswana, thus broadening the gene pool and increasing the habitat for rhino in Africa. To date we have successfully relocated 26 rhino with plans for multiple additional relocations in 2017. 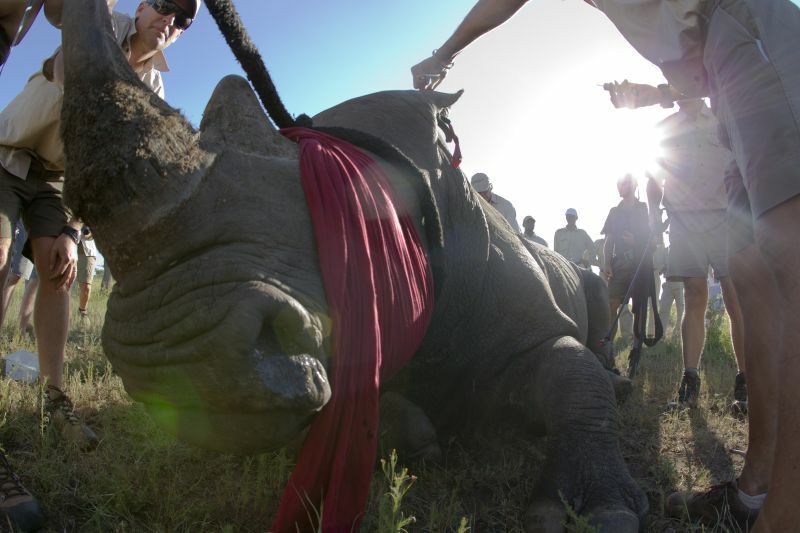 On a recent relocation the rhino team was joined by film-makers from GoPro Cameras. The footage produced captured the attention of nearly 2 million people through YouTube and evolved into a special campaign and partnership with GoPro cameras resulting in two additional films and funds raised to move two more rhino. Below is one of the films produced. One of the truest measures of success has been the birth of 5 calves to the group of already relocated rhino. We see these calves as a sign of hope not just for these specific relocated rhinos, but for the entire species. The cost to relocate a single rhino through Rhinos Without Borders is $45,000 USD. 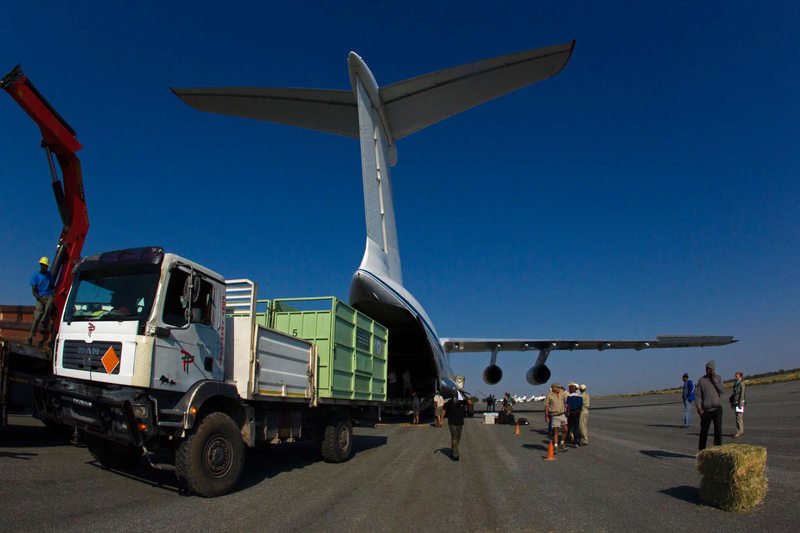 This amount covers the costs associated with moving a rhino, funds a dedicated team of rhino monitors and anti-poaching patrols, and supports community conservation education initiatives in the rhinos’ new home. Those who fund an entire rhino move are given the opportunity to name a relocated rhino, with the names ranging from humorous to sentimental. We are honoured by the individuals and travel companies who stepped forward and partner with us in this project. The Great Plains Foundation, is the charitable foundation arm of Great Plains Conservation, and is a US Section 501(c)3 charitable Trust whose mission is to fund the development of best practices for world class conservation with a long term commitment to the environment, wildlife and local communities in Africa, including but not limited to the promotion of responsible tourism to help alleviate poverty and to support community development in Africa.